Our author recently attended such a class that teaches about beer definitions and constituents. 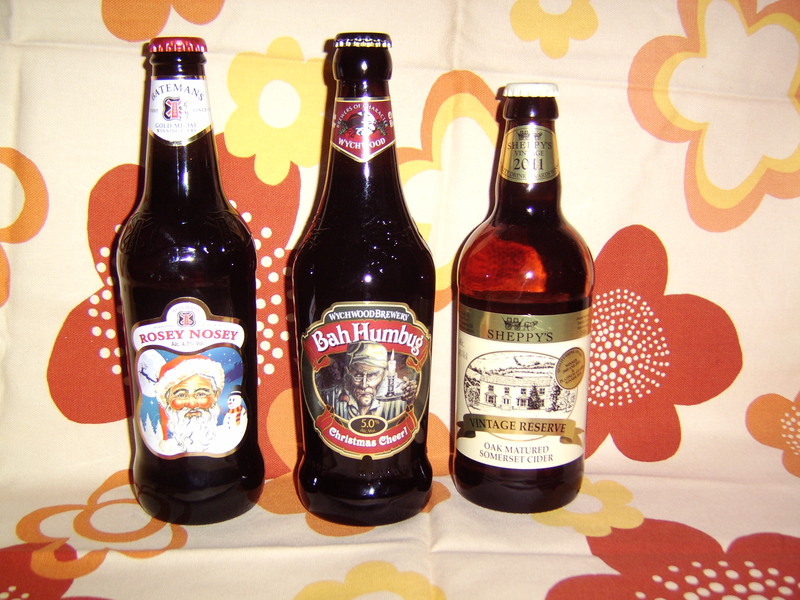 The beer making process, flavouring and fermentations (yes there is more than one stage) are also covered, as is the differences between beer styles. Do you know what a ‘bottle conditioned’ label on a bottle means? 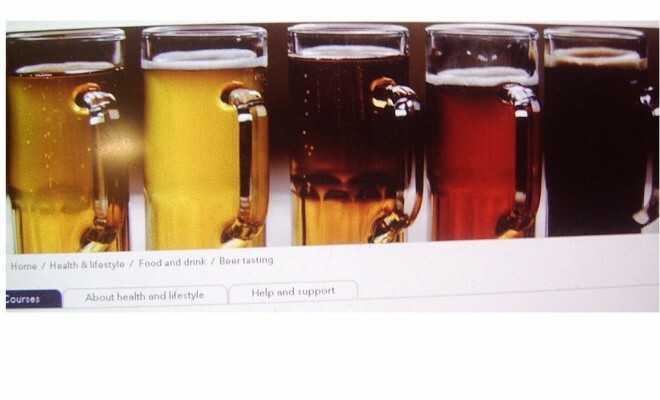 Or why some beers are better suited to draft service? How do fermentation practices affect the level of fizz or taste in a beer or ale? You will leave with a comprehensive handout that explains the above and more. Finally comes the tasting of beers ranging from pale wheat beer to dark stout, when you make notes based on your observations after tasting your beer. Our author tasted five beers on this occasion. Classes are lively and interactive and are suitable for beginners. 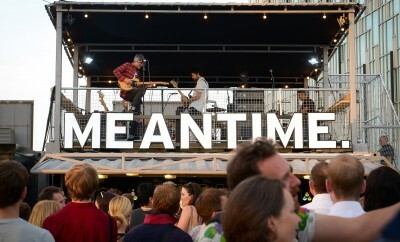 Learn also about modern craft breweries like the Meantime Brewing Company, London Brewery, and established breweries like Fullers. 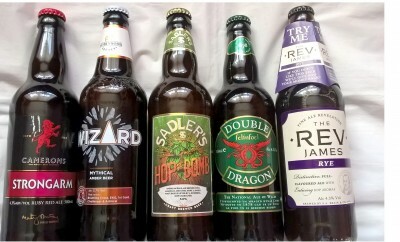 City Lit’s next beer tasting course is on Sunday 28th June. At a cost of £27.00 it is pocket friendly. * 2014 survey results published in theblot.com online magazine. Next Story → A Snapshot Of Art15 – London Exhibition.